Mariajose is using Smore newsletters to spread the word online. Every First Saturday of the Month. 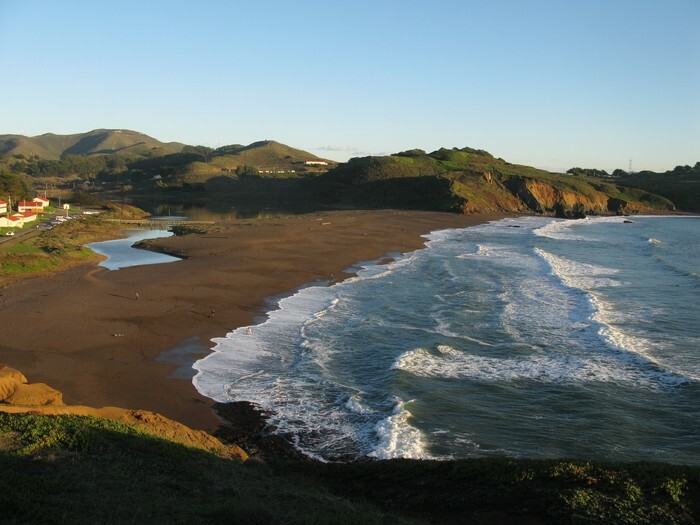 This month head up to Marin Headlands, another beautiful site in the Golden Gate National Parks. All fitness levels welcome! Todos bienvenidos! Wear comfortable shoes and clothing you can move in. Don't forget your water bottles. Grab your water bottle, sunscreen and hat! 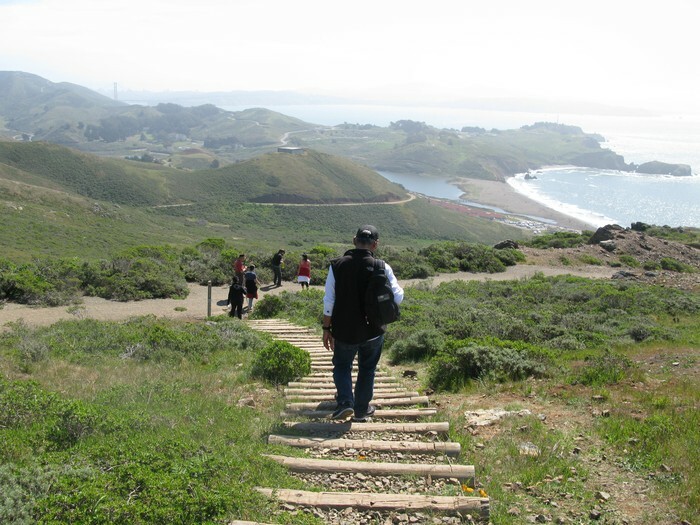 This month dare to step up for a more challenging hike up to the highest point in the Headlands. Bring your lunch too, you’ll need it in the end! 10:00 AM Welcome to Marin Headlands! 12:55- 1:00 PM Closing, Healthy Surprise and lunch time! Explore the park lands that almost became the city of Marincello. 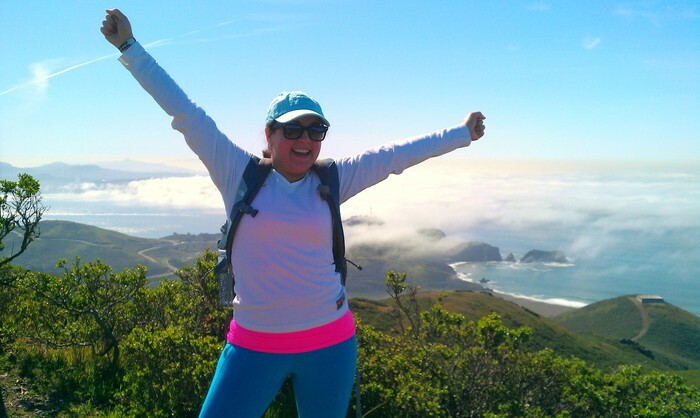 Hike up to the top of Wolf Ridge for a breathtaking view of San Francisco and Rodeo Beach! 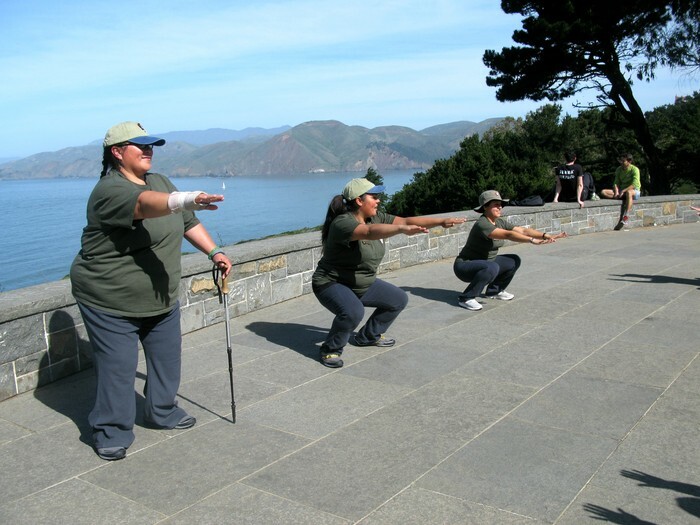 We are Golden Gate National Parks' Healthy Parks Healthy People Rangers! 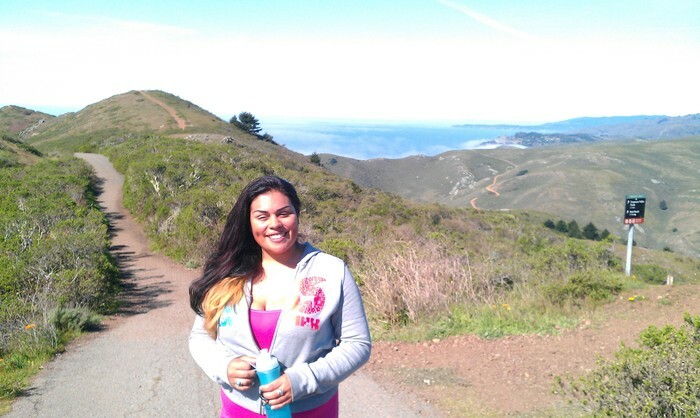 Is getting fit difficult because you could use some motivation and change of scenery? 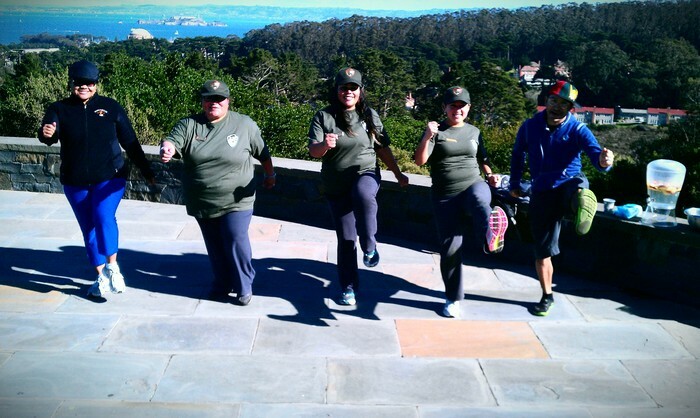 Join Rangers Alejandra, Mariajose, and Fatima each month as we work our way to fitness and explore our various park sites. Find us having fun and getting fit in your local National Parks the first Saturday of the month; Jan-Oct 2013, will resume in January 2014.